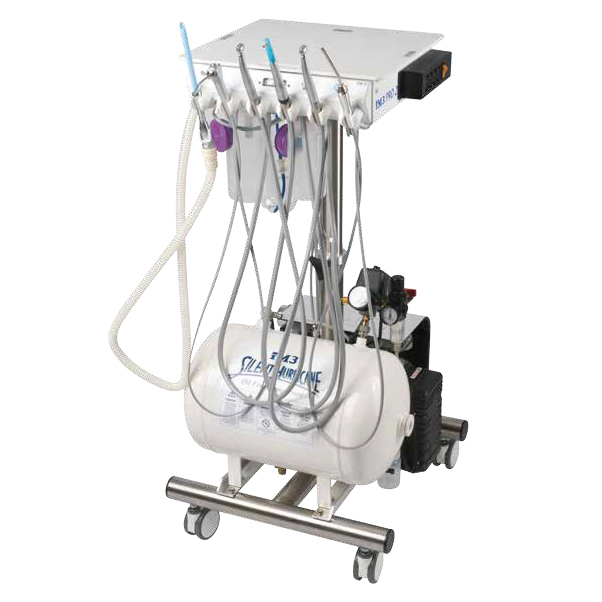 The iM3 Pro 2000 combines all the features iM3 has to offer in a compact self-contained height adjustable dental system. The added storage under the Corian® top and the option of having two LED high speed handpieces make this system a must have for the busy veterinary practice. 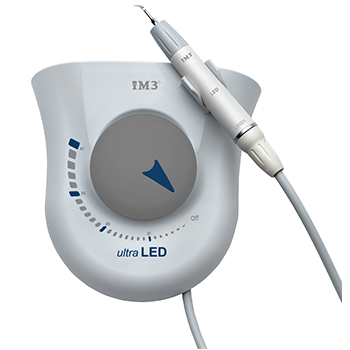 LED Advantage high speed 360 degree swivel handpiece allows greater control of the handpiece and reduces hand fatigue. The built in magnetic bur holder means the dental burs are right at your fingertips. 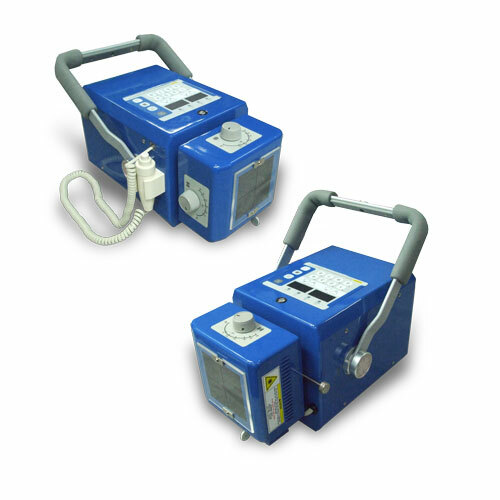 The two bottle water system with auto pressure release allows the user to choose between CLS (Chlorhexidine based solution) and water, depending on the procedure and the handpiece being used. The Advantage LS handpiece is shorter than conventional polishing systems and uses the iM3 R&R oscillating prophy angles preventing muzzle hairs from being tangled. The Pro 2000 is built to last. The cartridge and water valves (switches) designed by iM3 will keep working well beyond the life of an ordinary valve. Our systems are unique and our engineering is so functional, you will be impressed by the minimal amount of maintenance required to keep your system in top working order. 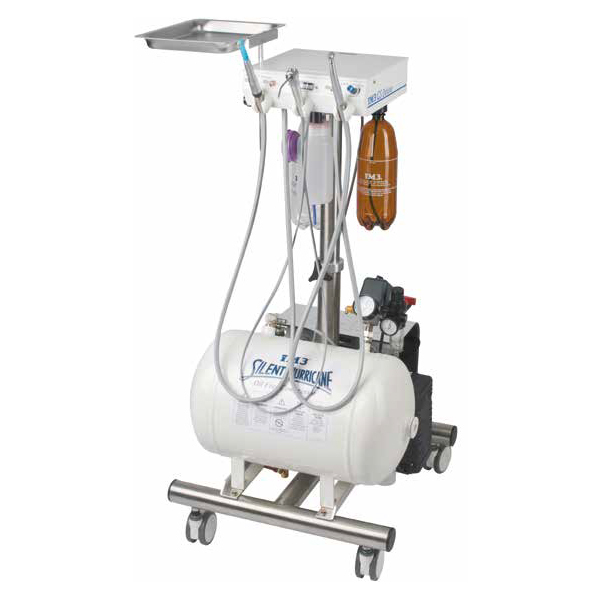 The dental control top and oil free compressor are covered by an industry leading 5 year warranty. 4:1 straight nose cone for polishing and a 1:1 straight nose cone for restorative dental attachments, rabbit and orthopaedic surgery using HP burs. All iM3 low and high speed handpieces are autoclavable.